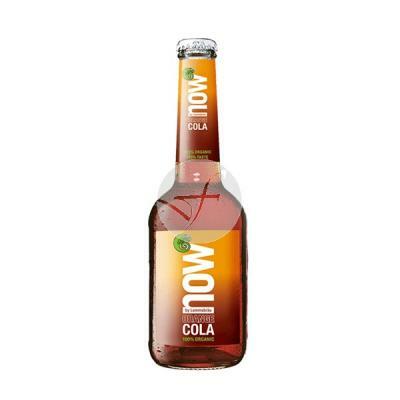 is a natural and soft tonic with calming and refreshing properties. 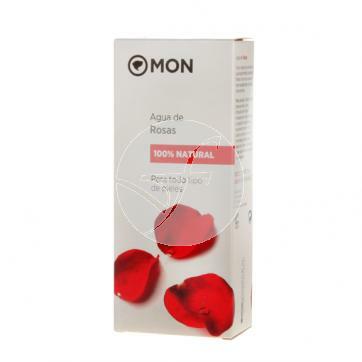 For all skin types, it is composed exclusively by the distillation of fresh rose petals. Ideal for facial compresses to relax the eye contour. Presentation: 200 container or 500 ml.